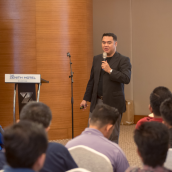 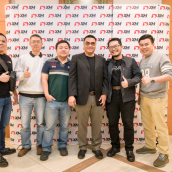 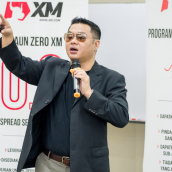 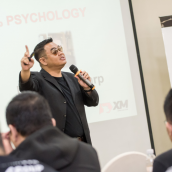 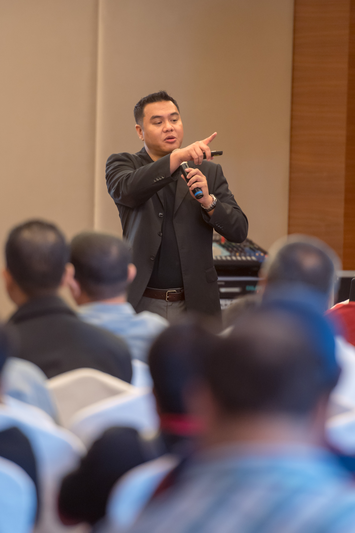 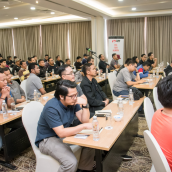 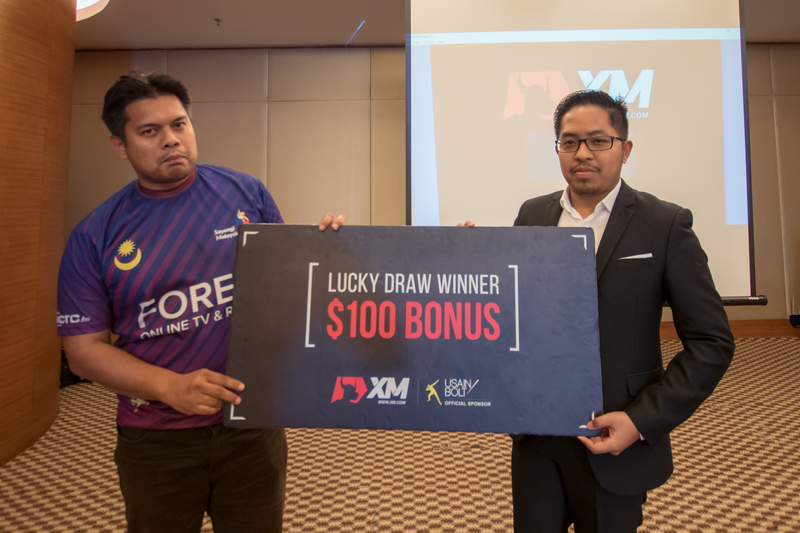 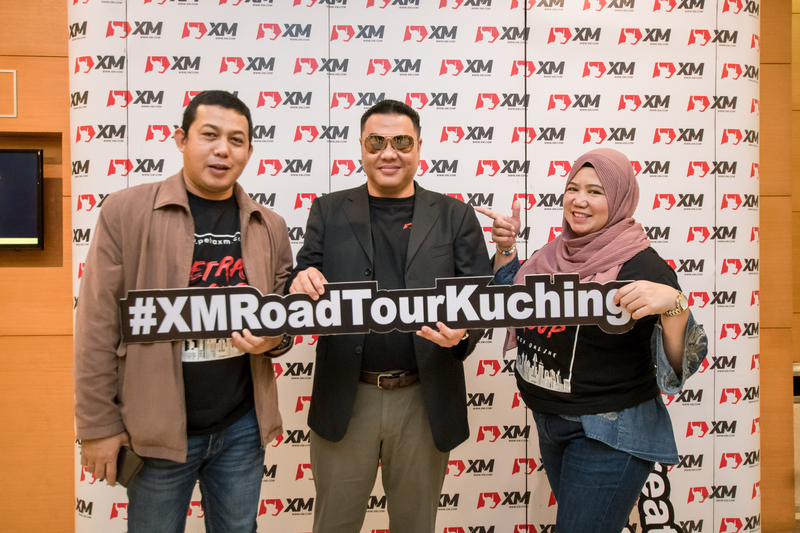 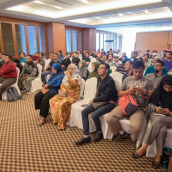 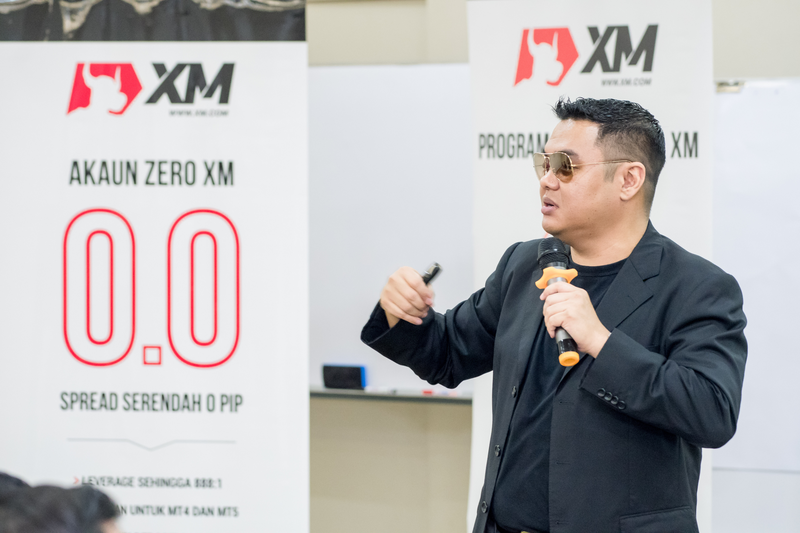 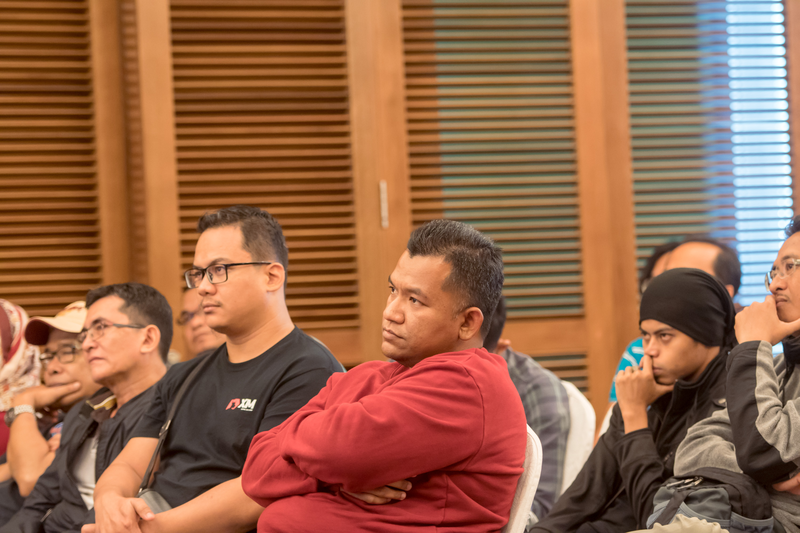 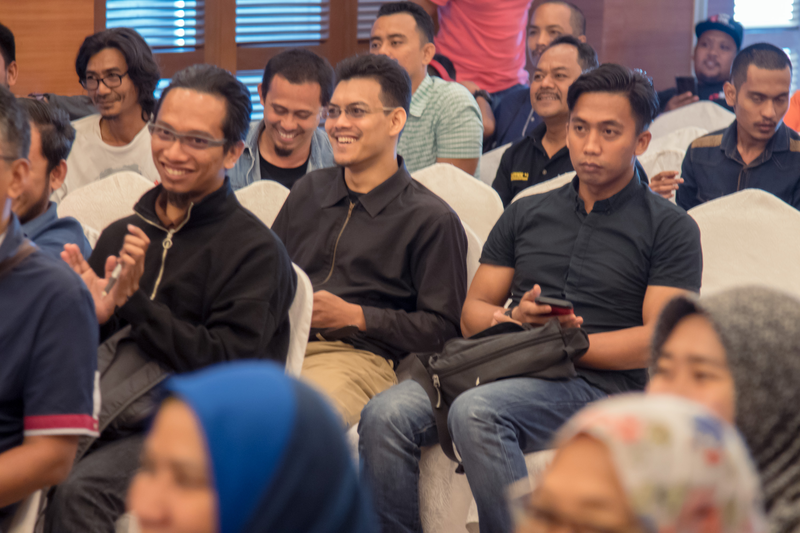 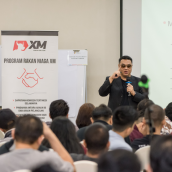 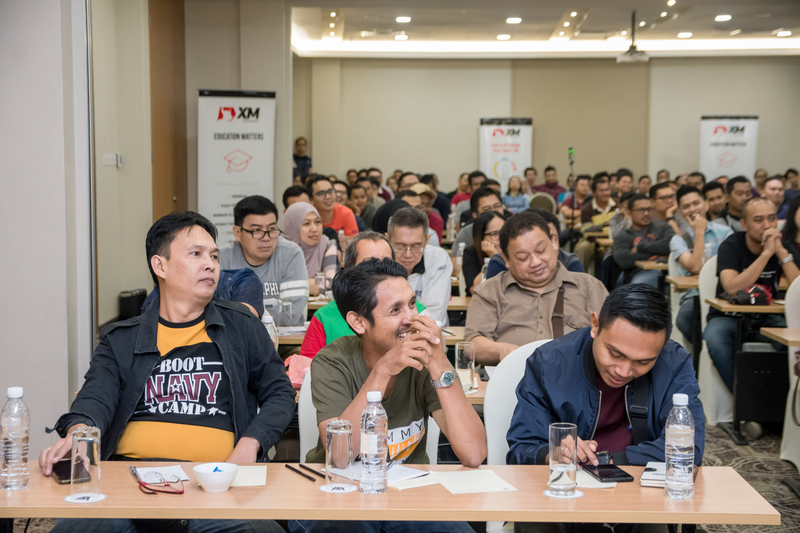 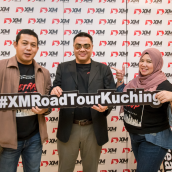 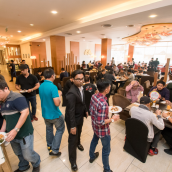 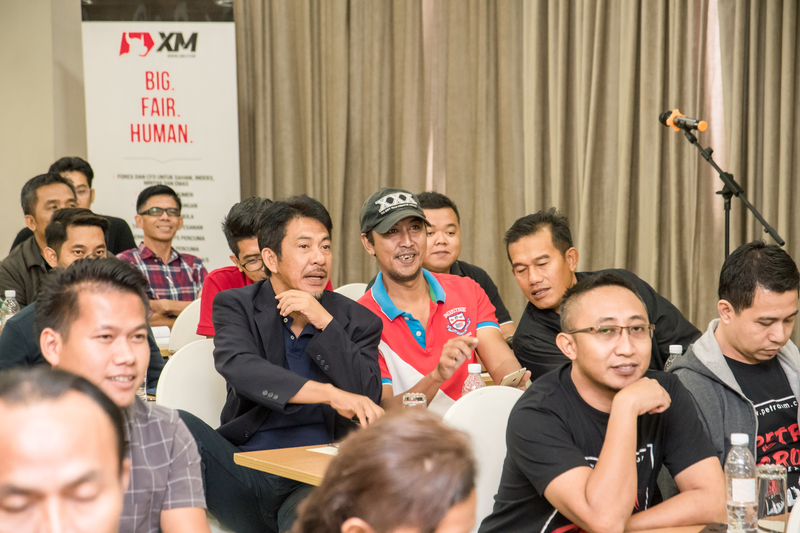 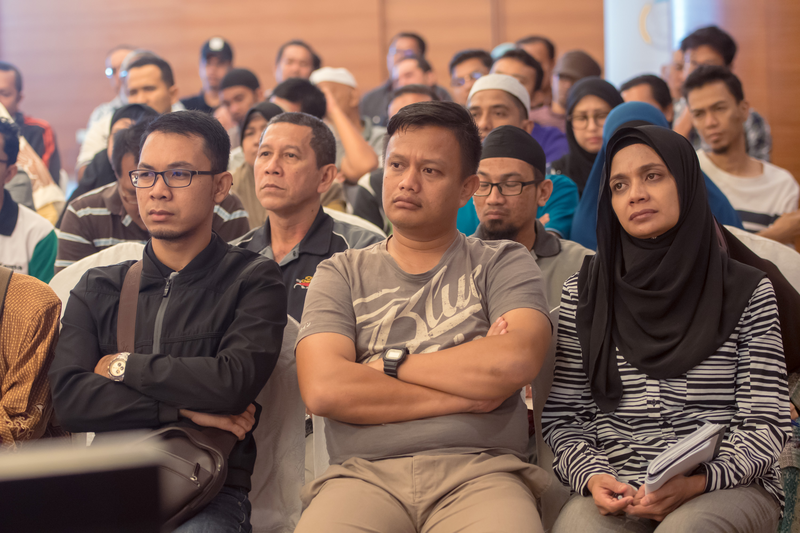 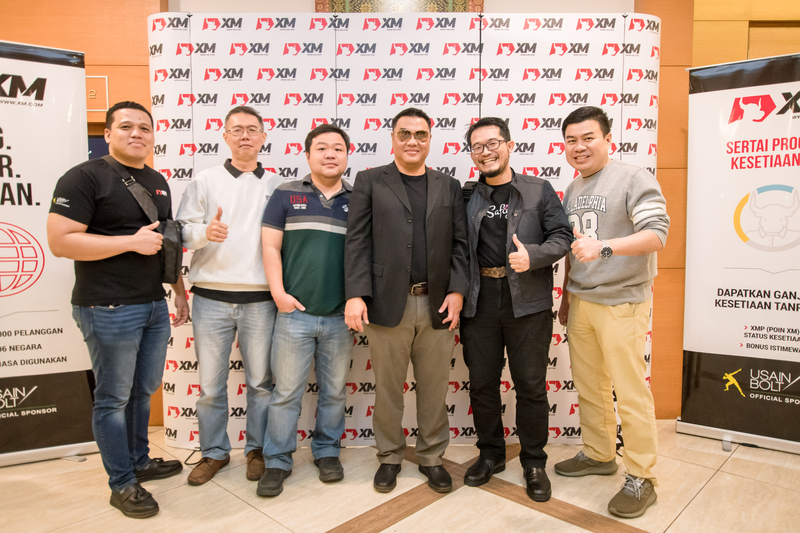 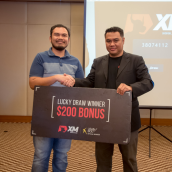 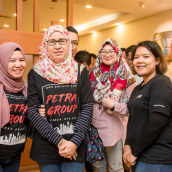 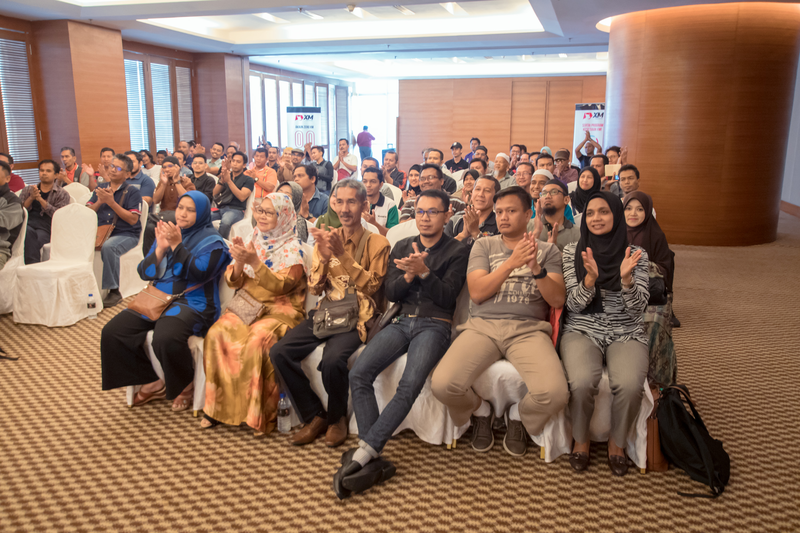 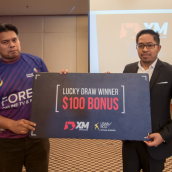 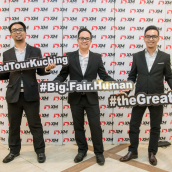 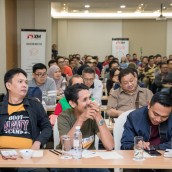 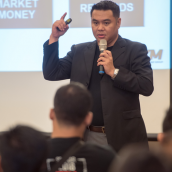 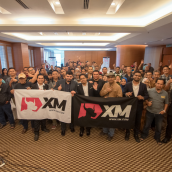 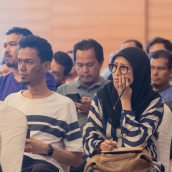 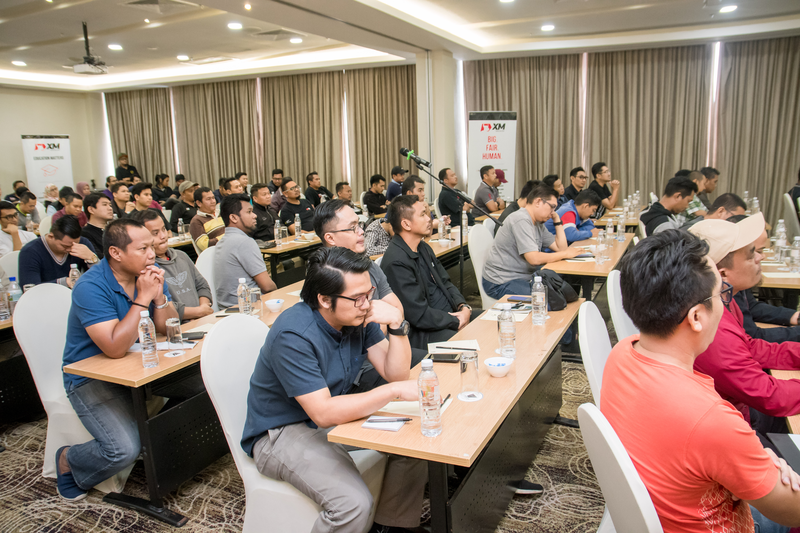 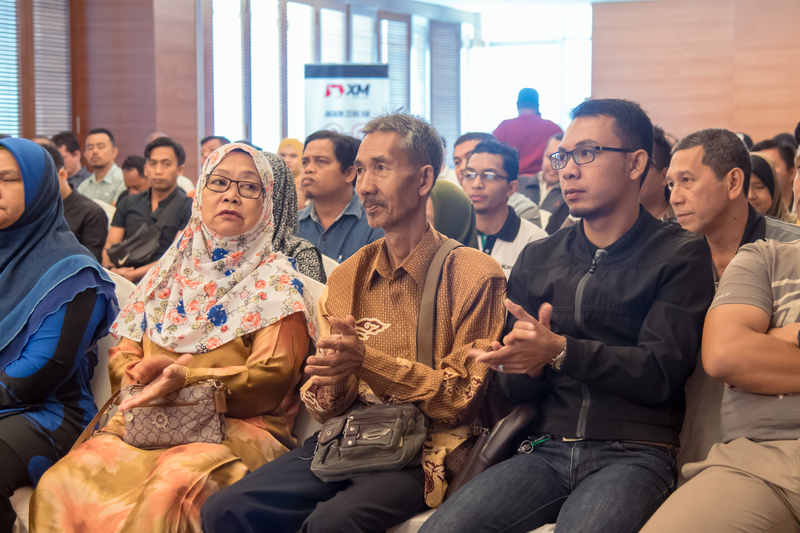 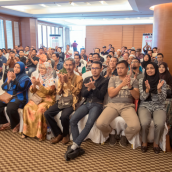 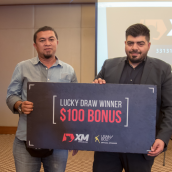 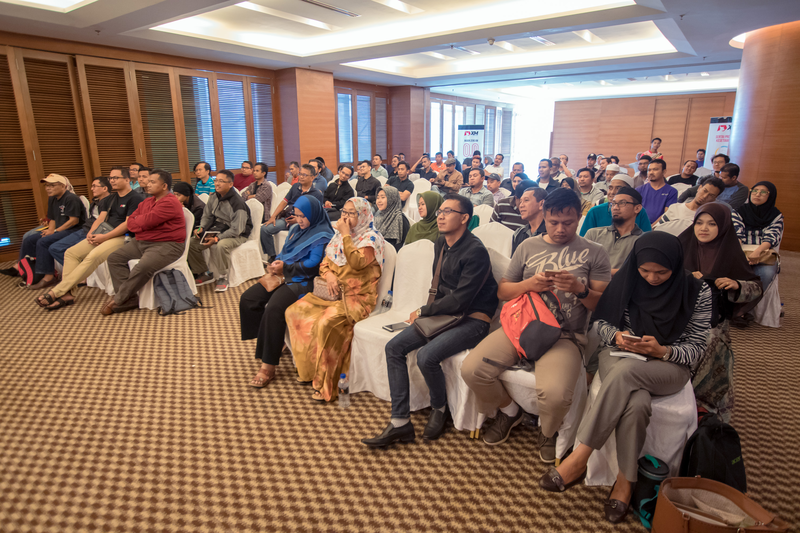 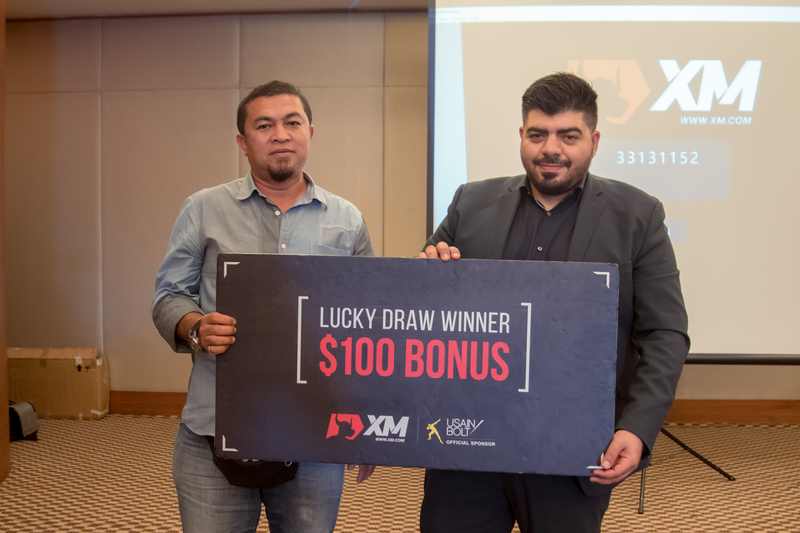 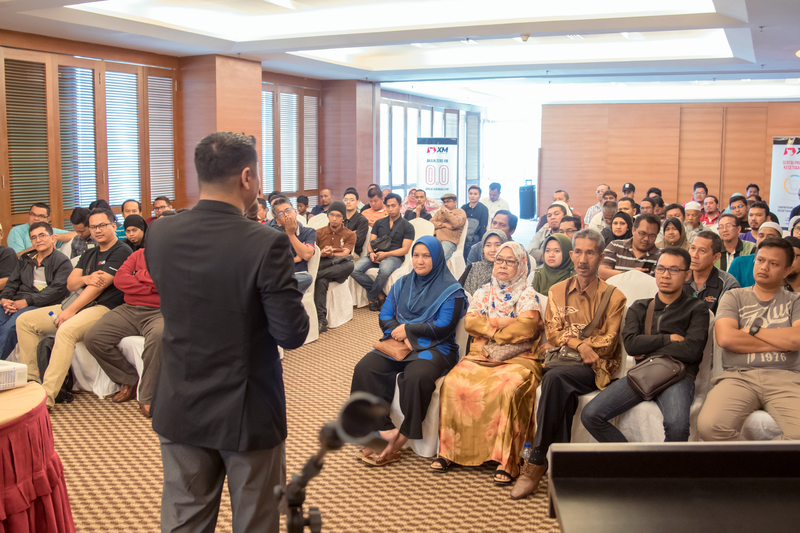 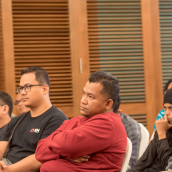 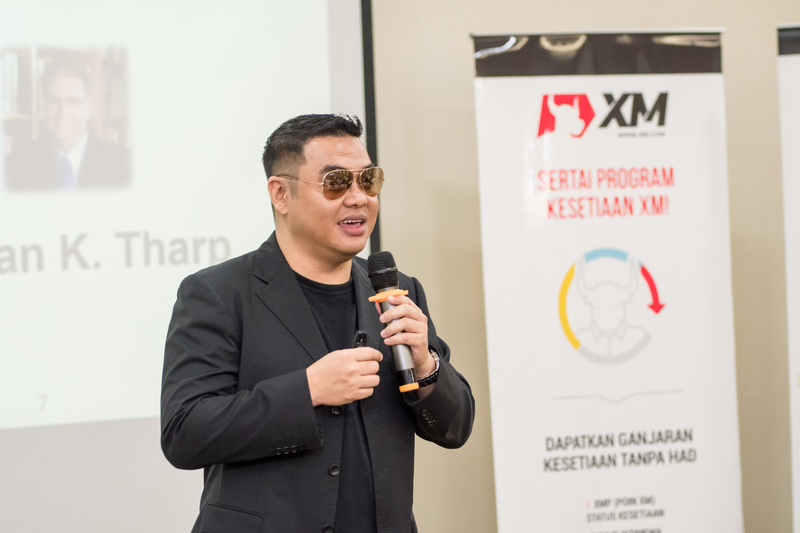 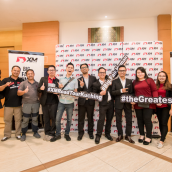 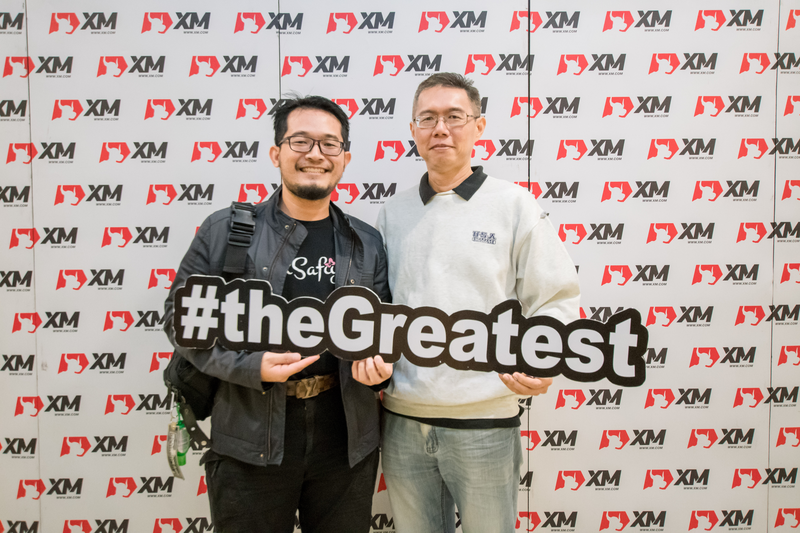 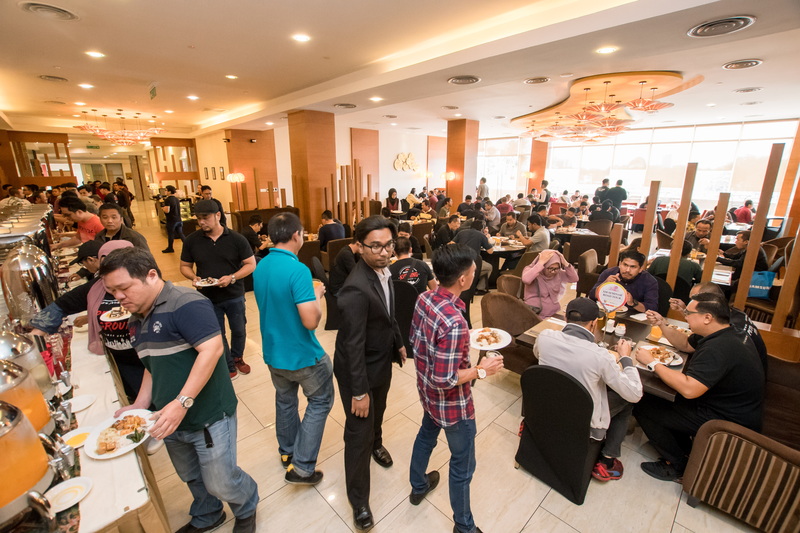 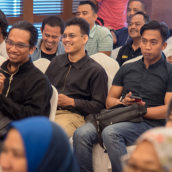 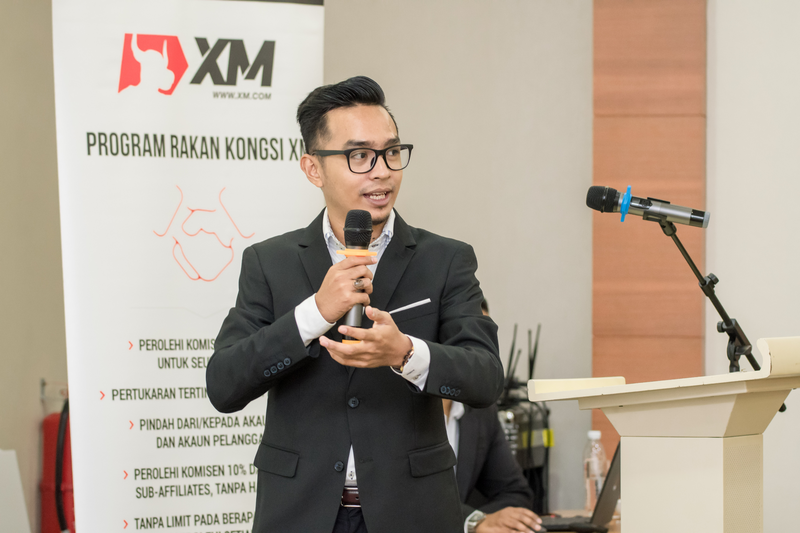 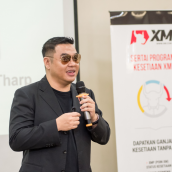 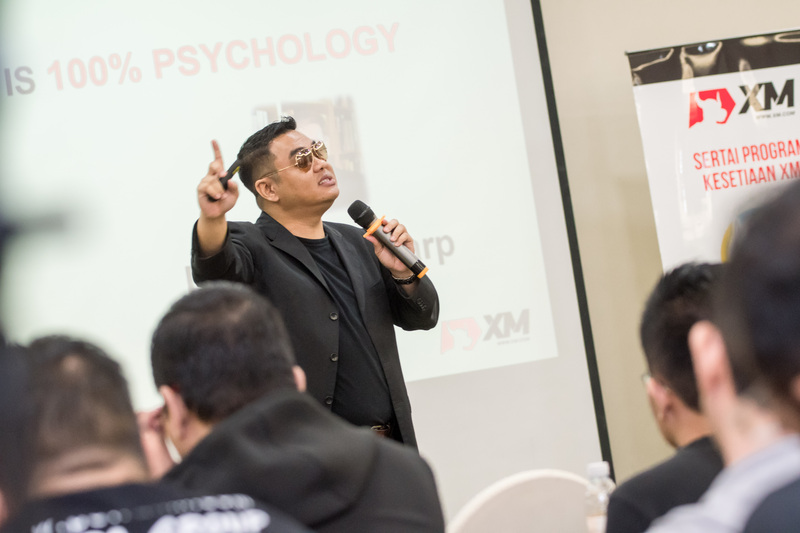 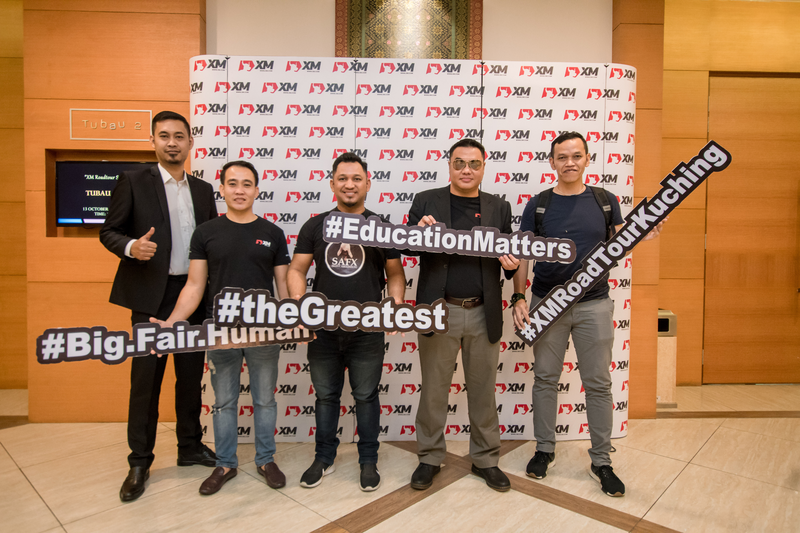 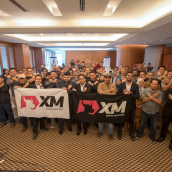 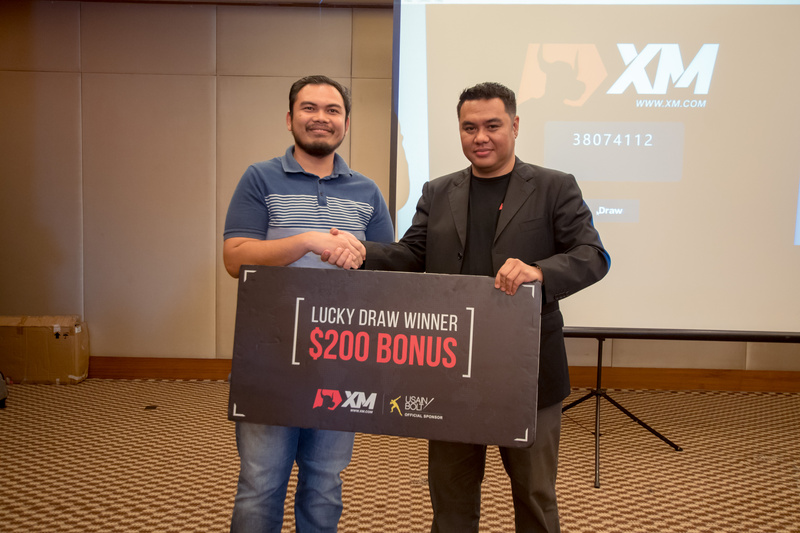 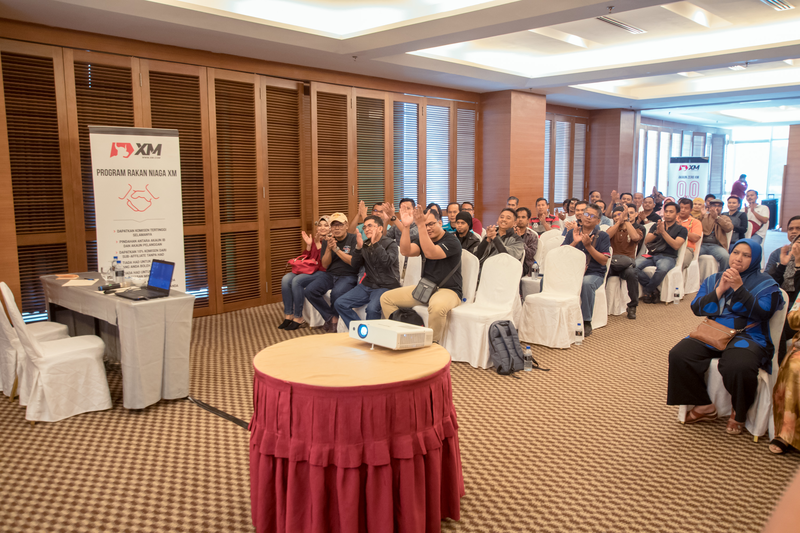 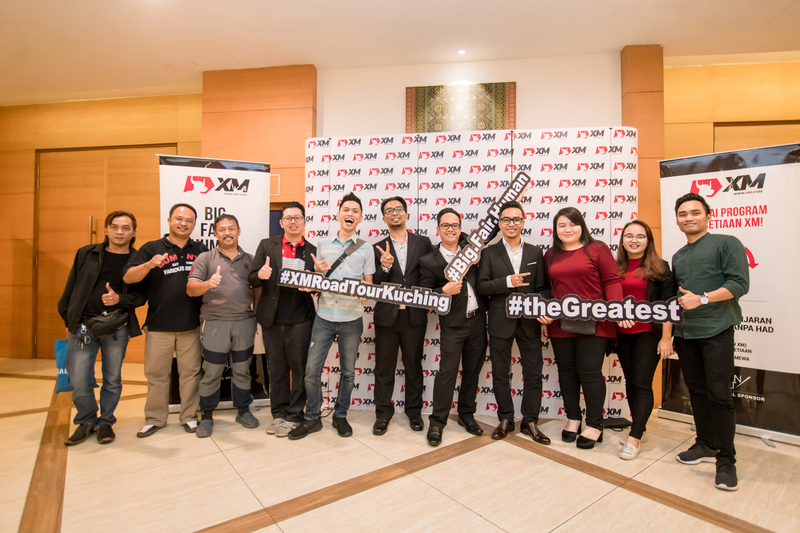 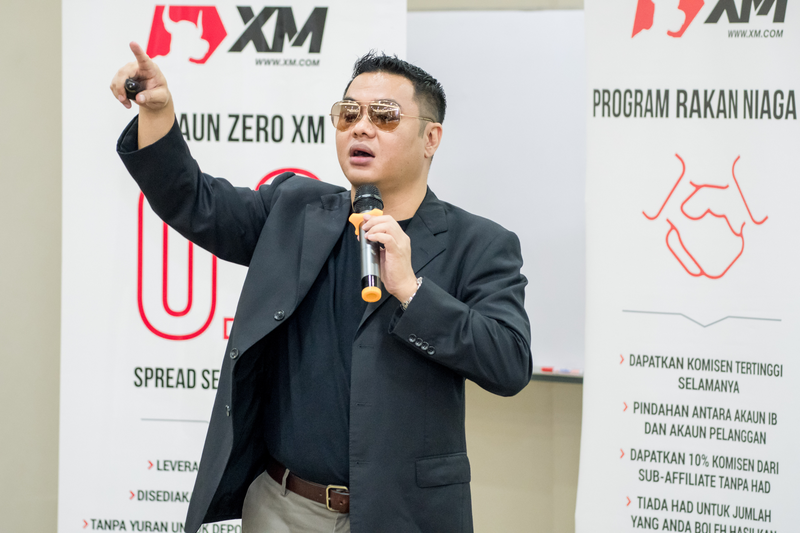 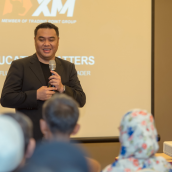 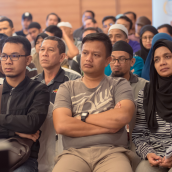 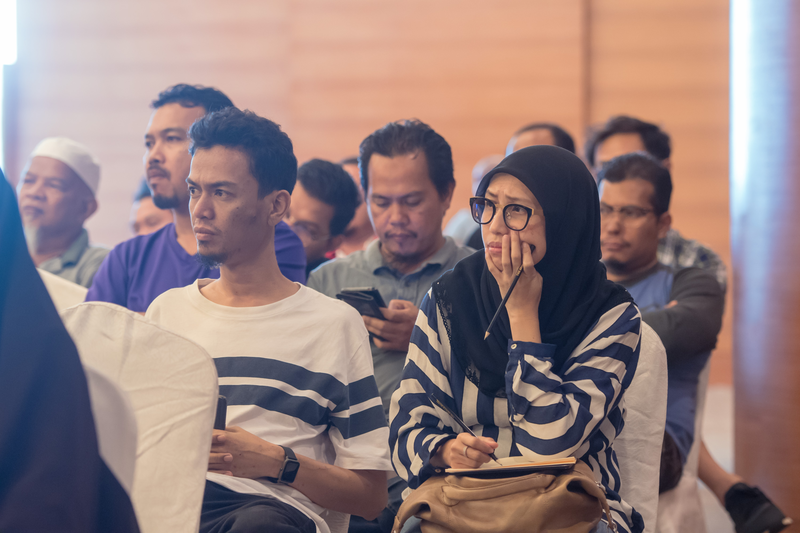 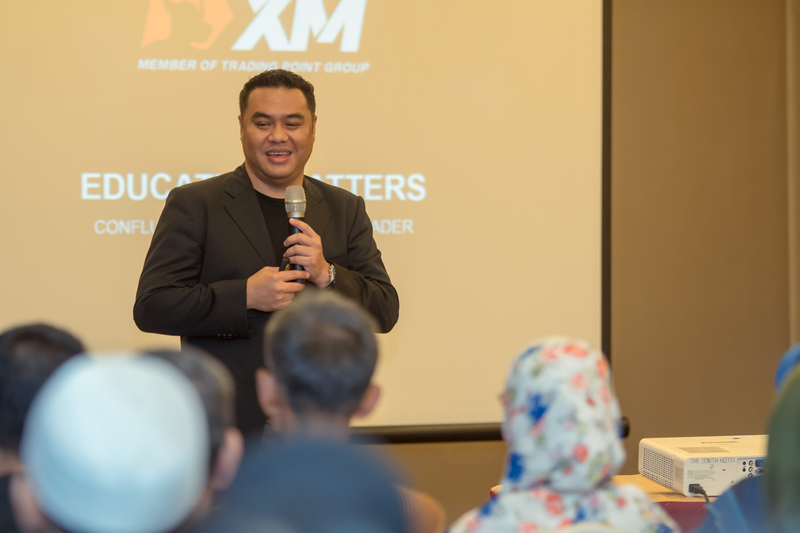 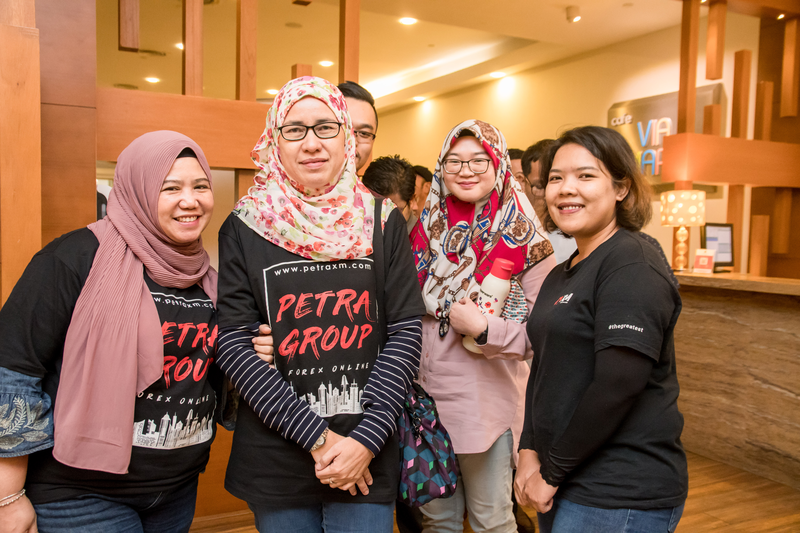 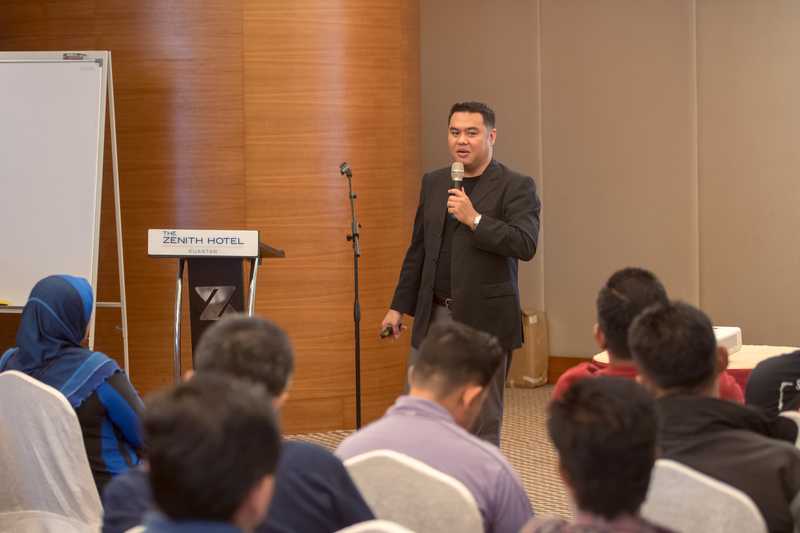 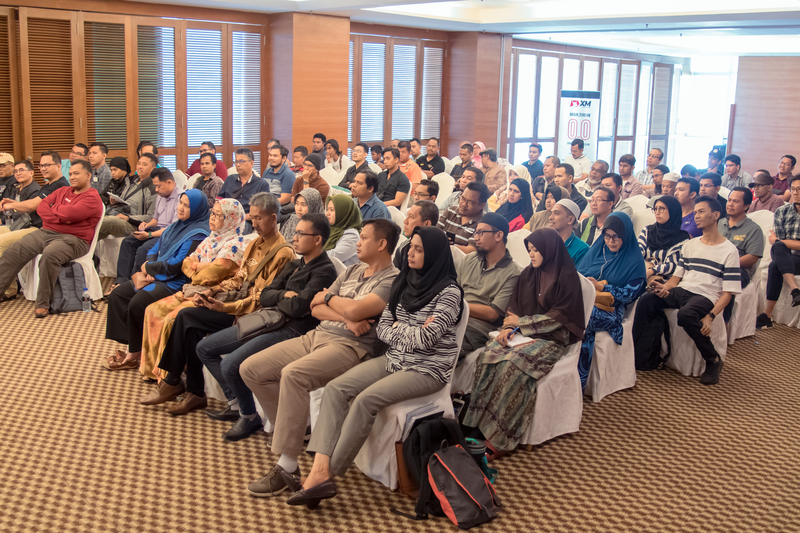 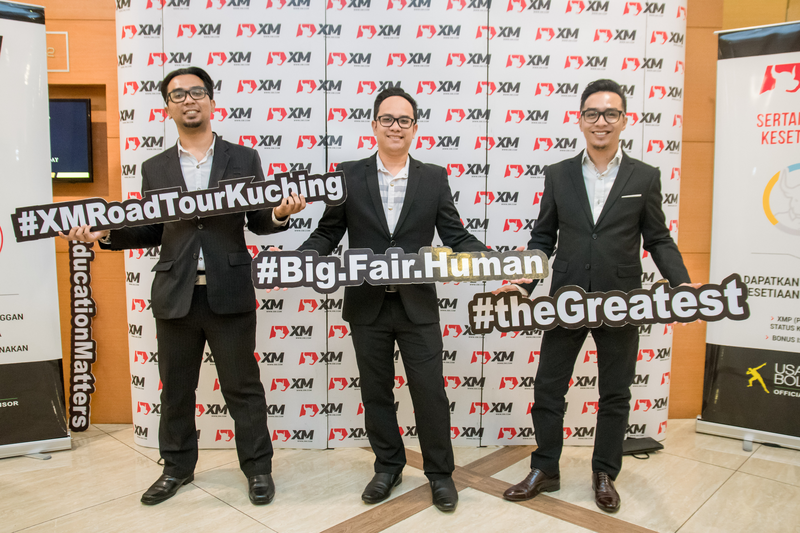 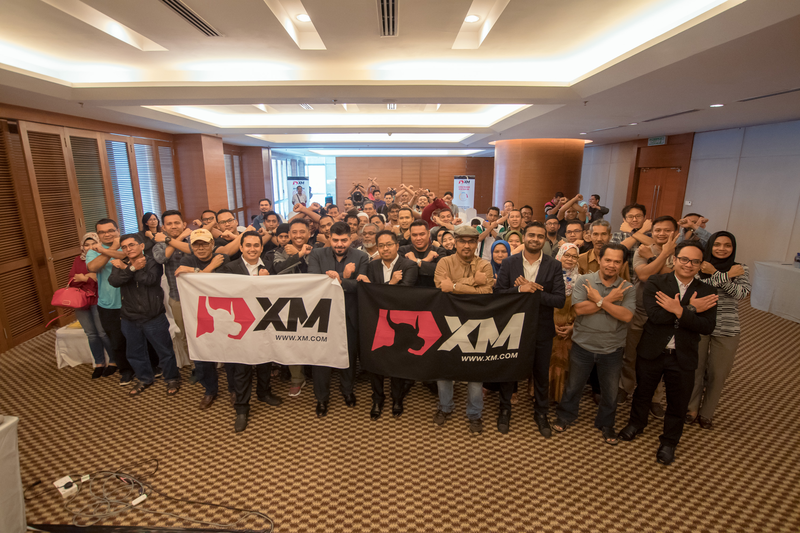 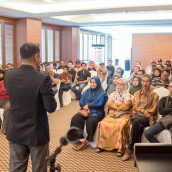 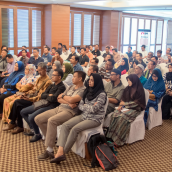 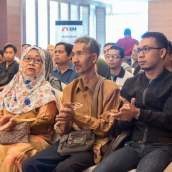 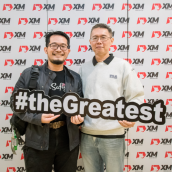 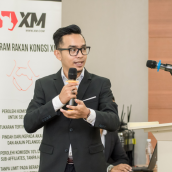 On 13th and 27th October, the latest XM seminar road trip reached its last two destinations, the cities of Kuching and Kuantan, in each of which we were pleased to welcome a great number of online traders who joined the seminar presented by Zulle Razak. 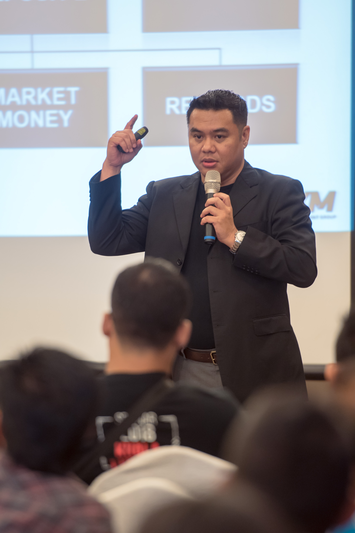 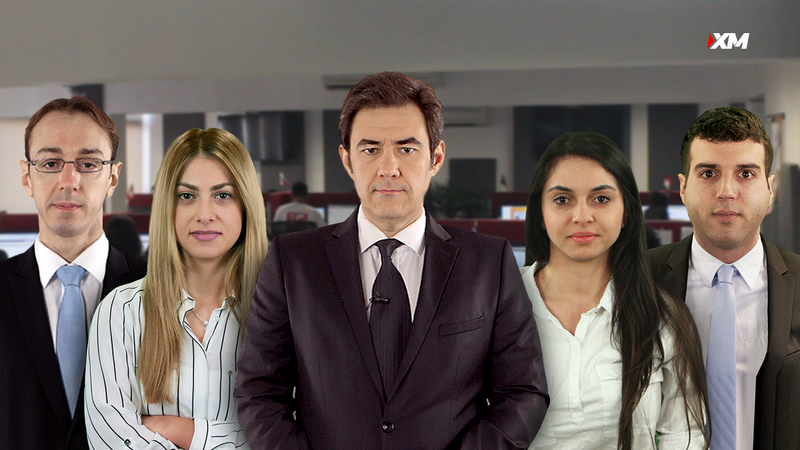 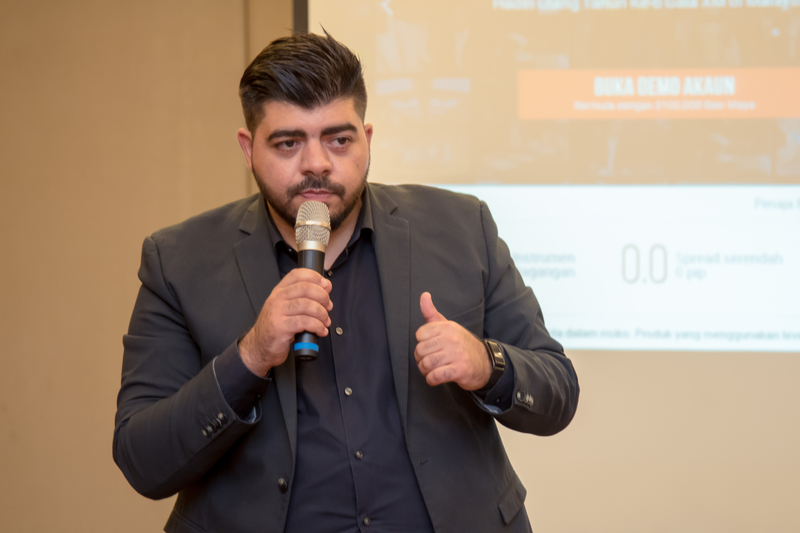 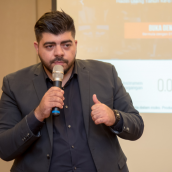 The seminar titled Investment Strategies in Online Trading first of all focused on how today’s online investors can develop their individual strategies by combining several well-known techniques. 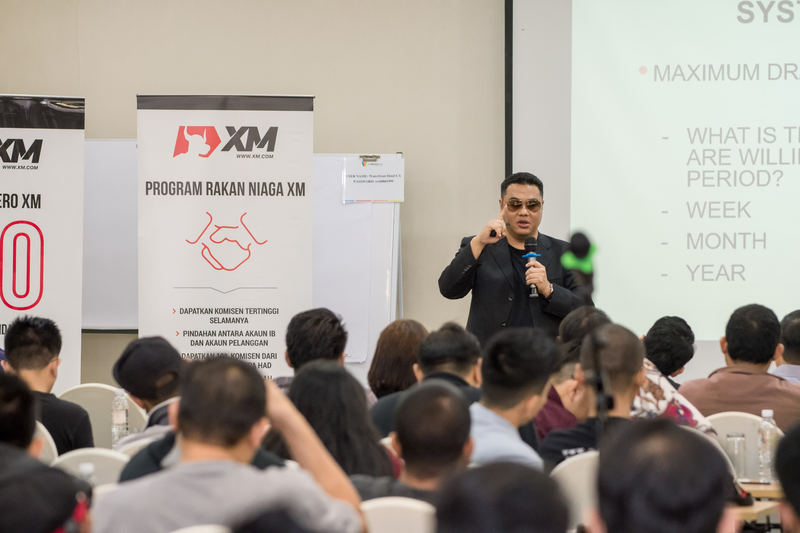 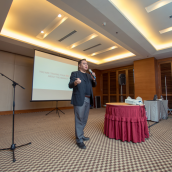 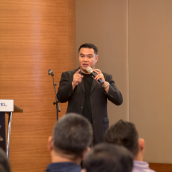 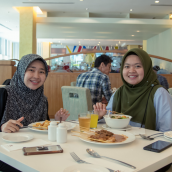 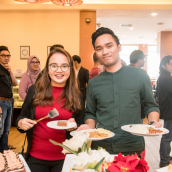 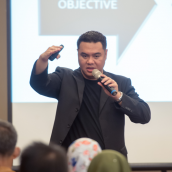 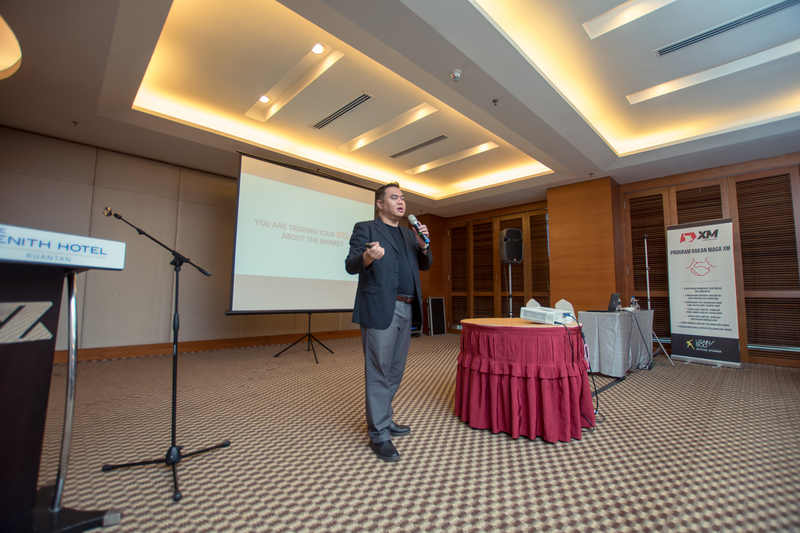 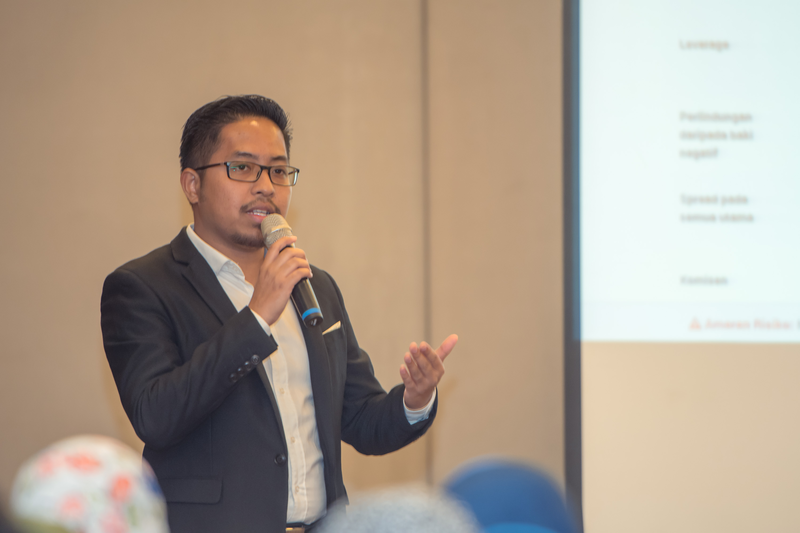 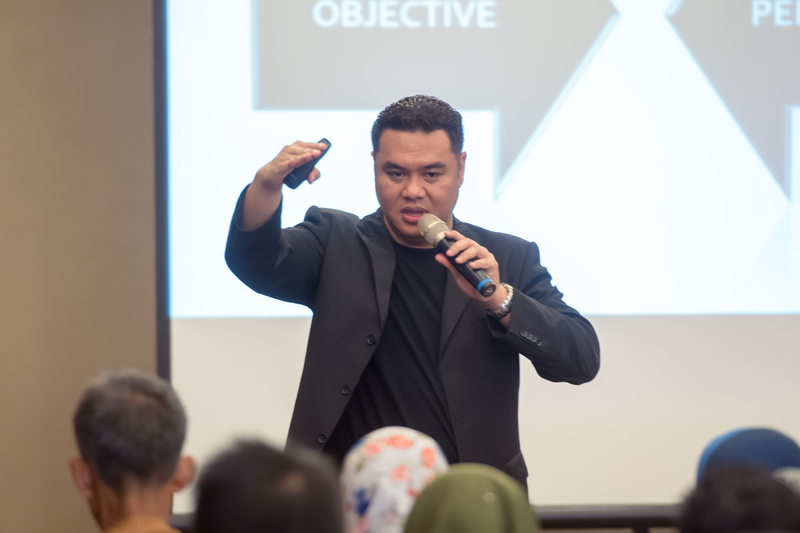 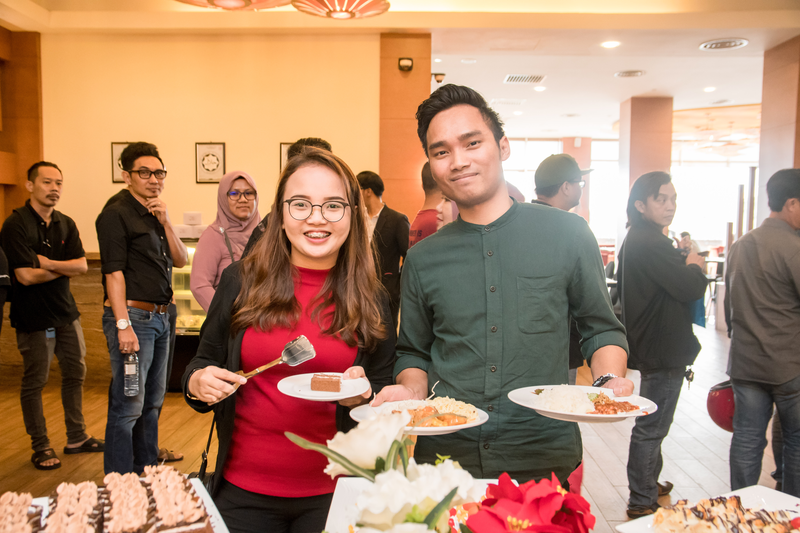 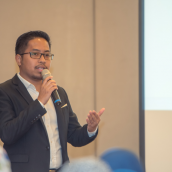 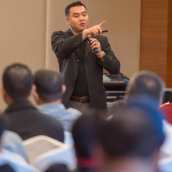 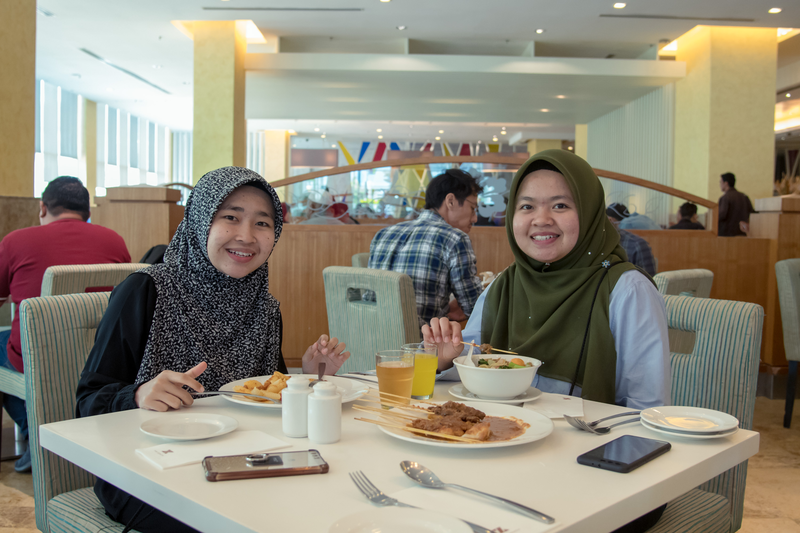 Both in Kuching and Kuantan, our event guests had yet again the opportunity to meet with acclaimed professional instructor Zulle Razak in person, whose aim was to initiate them into some relevant aspects of online investing. 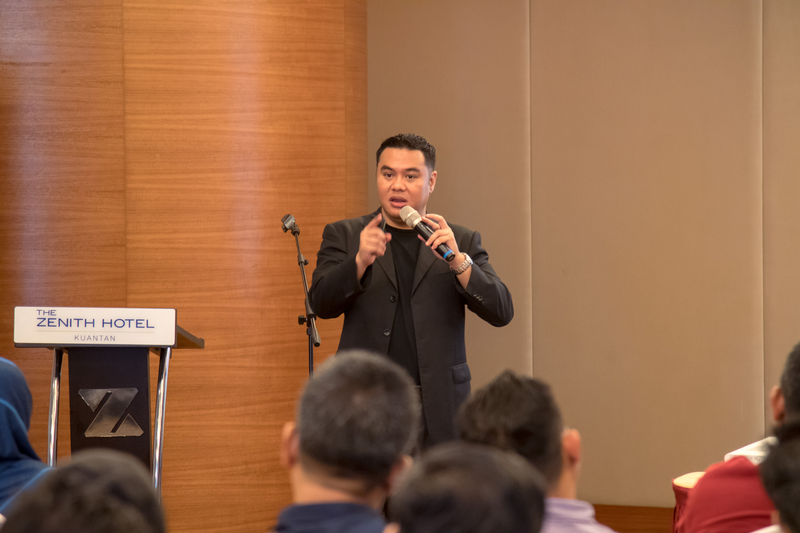 After an overview of the global markets, our seminar participants received detailed explanation about the use of technical analysis and fundamental analysis, accompanied by the relevance of applying risk management at all times. 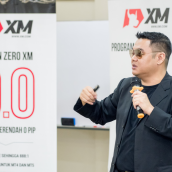 This was followed by techniques to set up individual trading scenarios depending on individual investment goals, the financial instruments traded, and the trading style of preference. 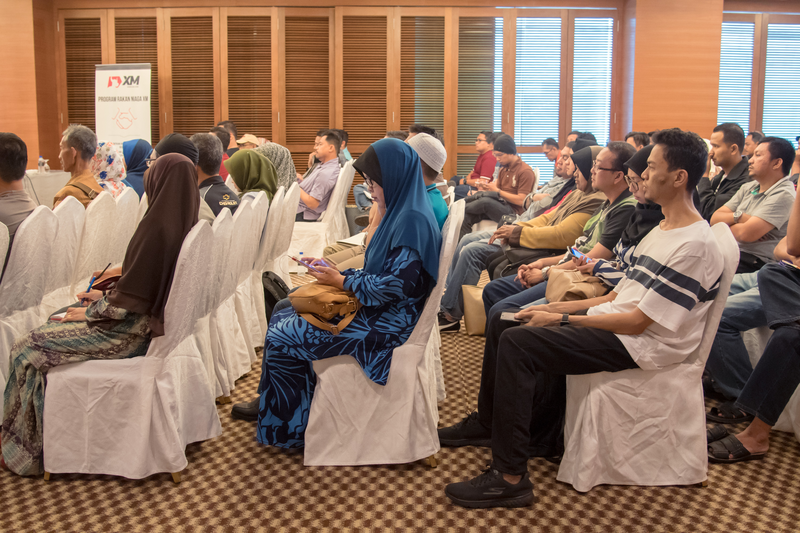 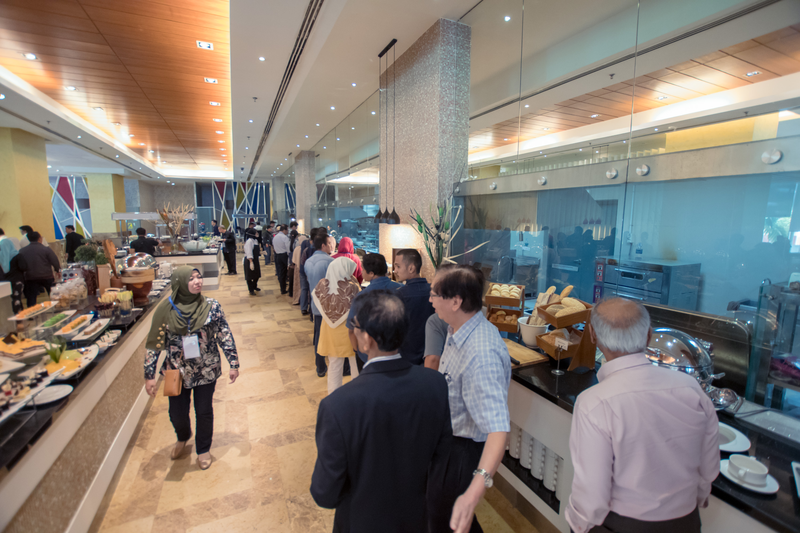 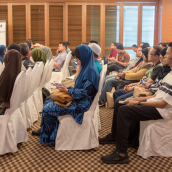 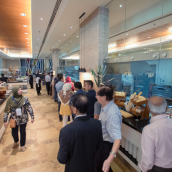 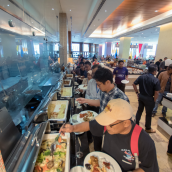 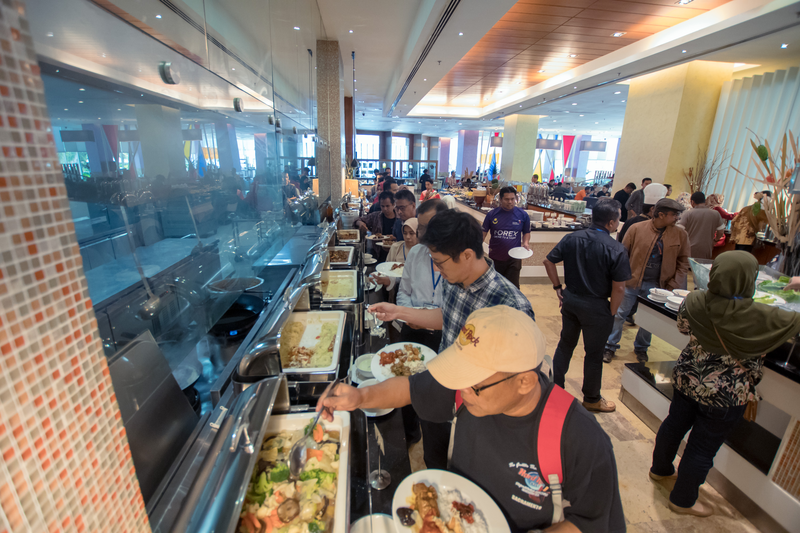 We would like to express our sincere thanks to all our existing and new clients who took part in our seminar held in Kuching and Kuantan, and we very much look forward to returning to Malaysia with further educational events designed to help traders improve their investing skills.